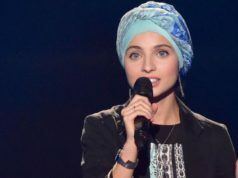 Rabat - After her mesmerizing blind audition on the popular reality TV show The Voice, the French Muslim singer Mennel Ibtissem announced on Friday, that she has stepped down from the singing competition following online controversy over her two-year-old tweets criticising the French government. 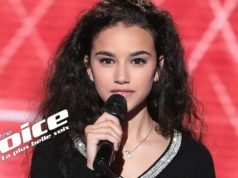 Rabat – After her mesmerizing blind audition on the popular reality TV show The Voice, the French Muslim singer Mennel Ibtissem announced on Friday, that she has stepped down from the singing competition following online controversy over her two-year-old tweets criticising the French government. 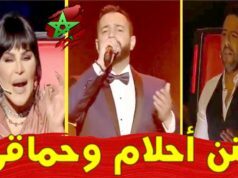 The video went viral with more than 1,600,000 views on YouTube, and led her becoming a potential candidate to win the competition. 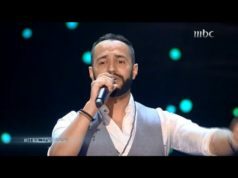 Shortly after her acclaimed performance, Ibtissem has sparked fury and received an online backlash for posts she made on social media following the 2016 Nice Lorry attack. “It’s become a routine, one attack a week! And to remain always faithful the ‘terrorist’ took his identity papers with him. It’s true that, when you’re planning a dirty move, you always take your papers with you!” she wrote in August 2016, in a now-deleted tweet. “The government is the real terrorist,” Ibtissem added. 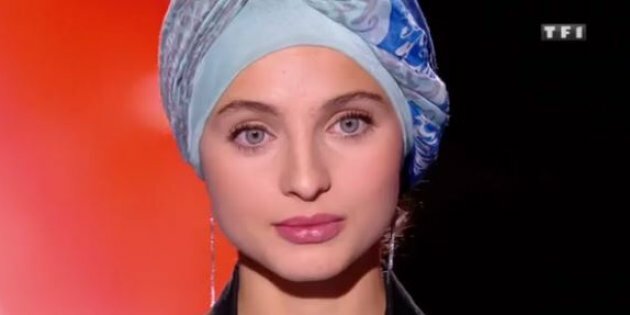 The association of victims for the 2016 Bastille attack, which killed almost 90 people, said in a statement that Ibtissem’s comments were “unacceptable.” TF1, the TV channel that airs the show in France, was urged by many Ibtissem’s detractors to eliminate her from the competition. Other users came to her defense, claiming that she was being fiercely criticized on the basis of being a Muslim. 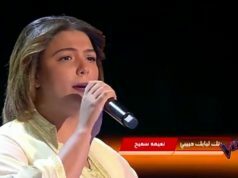 Following the online backlash, Ibtissem posted an apology video on Facebook in which she expressed her regret, stating that her comments had been taken “out of context,” and that she would no longer compete in The Voice. “I have faith in the future of humanity; I have faith in a future full of love, peace, and tolerance. 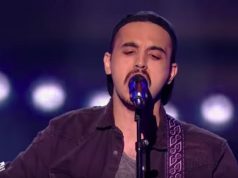 I have faith in my country, France… But these last days have been very difficult for me, a lot of tension; I’ve hidden my desire to spread love, peace and tolerance,” the rising singer said.